A national park is preparing to mark a literary milestone by opening up a historic house. North Lees Hall in the Peak District will open its doors to celebrate its connection to Victorian author Charlotte Brontë. April marks the 200th anniversary of the birth of the celebrated writer of Jane Eyre. 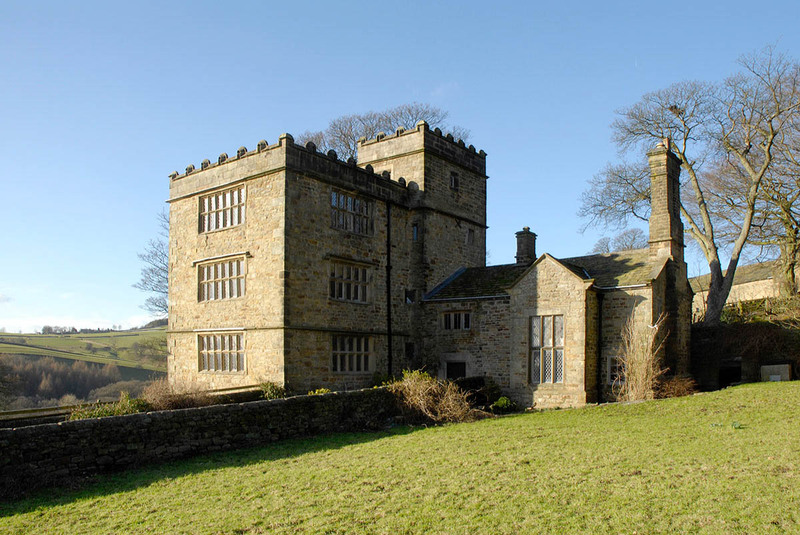 Although Haworth in West Yorkshire is best known as the home of the Brontë sisters, North Lees Hall near Hathersage is thought to be the inspiration for Thornfield Hall, owned by the novel’s hero Edward Rochester. An open heritage event is on the weekend of 23 and 24 April, from 11am to 3pm on both days. There will be refreshments and activities for children. The event is being organised by the Peak District National Park Authority, which owns and manages North Lees Hall as part of the Stanage-North Lees estate, which includes the popular climbing crag of Stanage Edge. Donations will be taken on the day towards looking after Stanage-North Lees. Authority chief executive Sarah Fowler said: “We’re delighted to help mark the bicentenary celebrations of Charlotte Bronte’s birth and to keep the local connection alive. Charlotte Bronte is known to have paid several visits to North Lees Hall while staying with a friend in Hathersage and describes the building’s battlemented façade, the view from the roof and the Apostles Cabinet, a unique piece of furniture belonging to the Eyre family which Charlotte later purchased and moved to her family home in Haworth, where it can still be seen. Pay-and-display parking for the event is available at Hollin Bank car park below Stanage Edge with a 10-minute walk to the hall on footpaths and tracks. Alternatively people can park in Hathersage and take a 20-minute walk on a track and small road. Disabled parking for blue badge holders only is available at the hall. 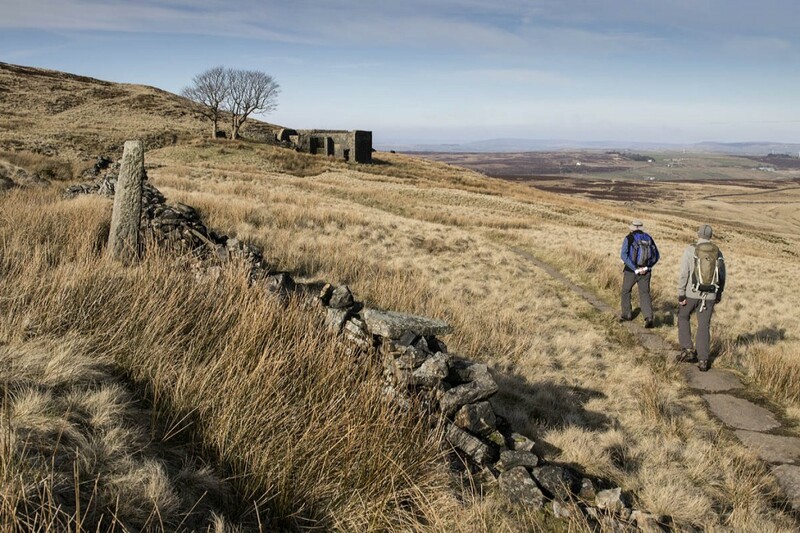 Outdoor fans can gain more literary inspiration with our walk to Top Withins near Haworth, whose location is said to be the inspiration for Wuthering Heights in the novel written by Charlotte’s sister Emily.